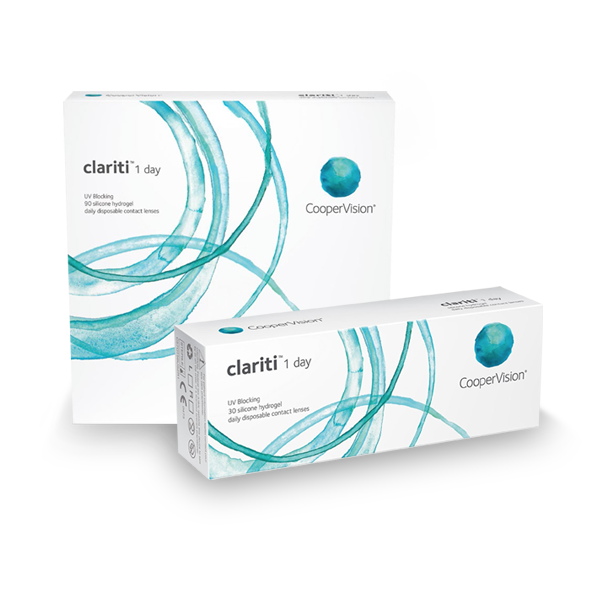 Come to Central Nassau Optical and get your contact lenses. Less than a cup of coffee, less than a donut, but great for your eyes health! Your Optometrist and Optical Store in Levittown. 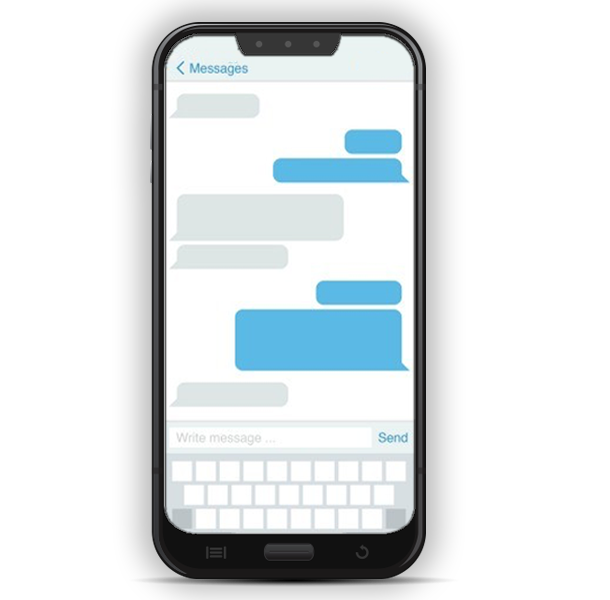 To get in touch with Central Nassau Optical, and have easy access to customer service. 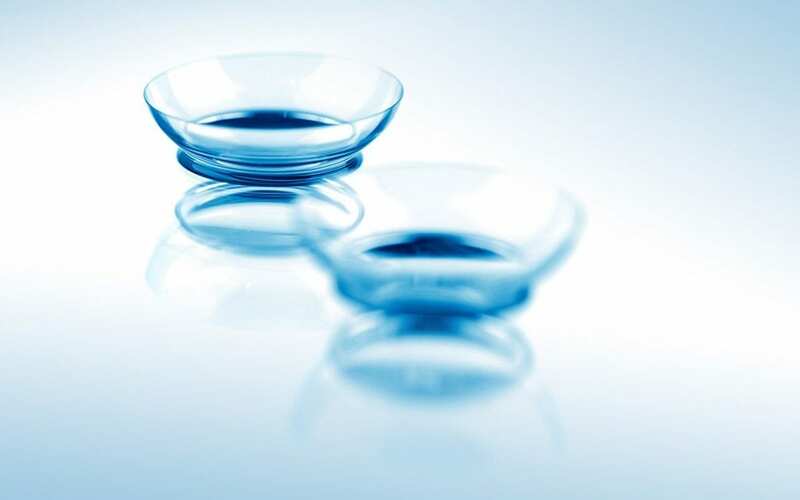 If you’re looking for a full range of eye care options, delivered with the highest standards of friendly, caring customer service, then you’ve come to the right place by choosing Central Nassau Optical. 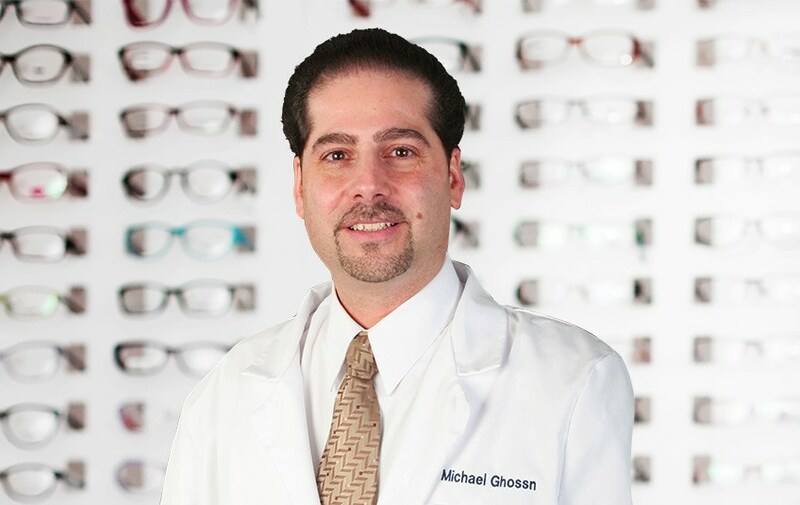 Our Levittown optometrist, Dr. Michael Ghossn, and his skilled team are ready to go the extra mile by providing a family-friendly environment and affordable prices for you and your loved ones. 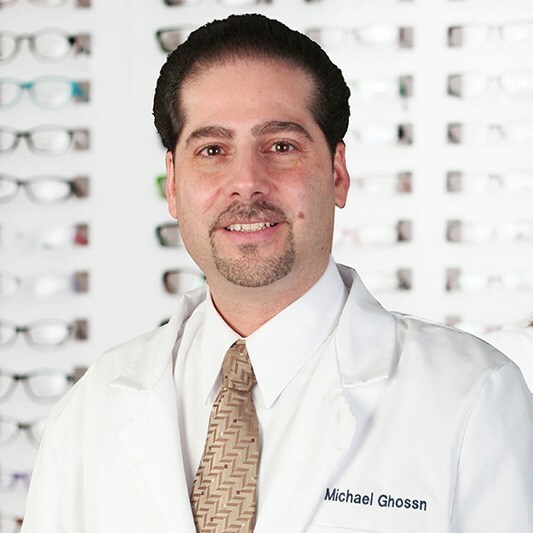 From stylish designer eye wear to LASIK vision correction, we can take care of all your optometry needs. Bring your entire family to our optometry clinic, and our optometrist will greet them, put them at ease, and provide any eye exams and vision correction they may require for years to come. We offer Spanish-speaking staff and a family environment that helps us serve our community as efficiently and comfortably as possible. Explore this site to learn more about our designer frames, vision testing, LASIK surgery and other services — then contact us for a consultation! 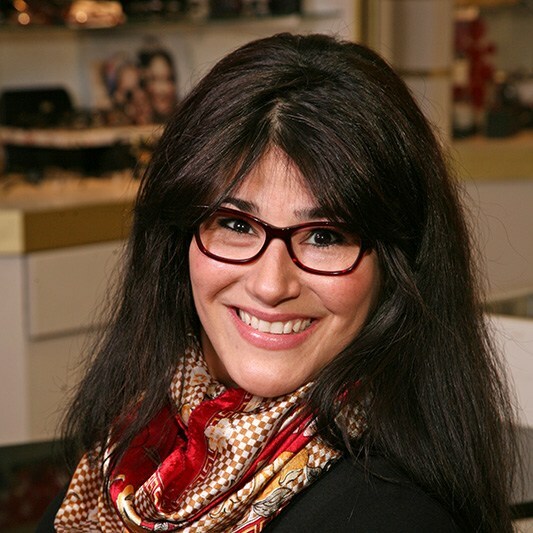 Broad Selection of Designer Frames in Levittown, New York. No need to travel to the city for a wide choice of designer glasses. Dior, Gucci, Rayban, Bvlgari, Tom Ford, Tiffany & Co., Prada and more – you name it, we have all of them. 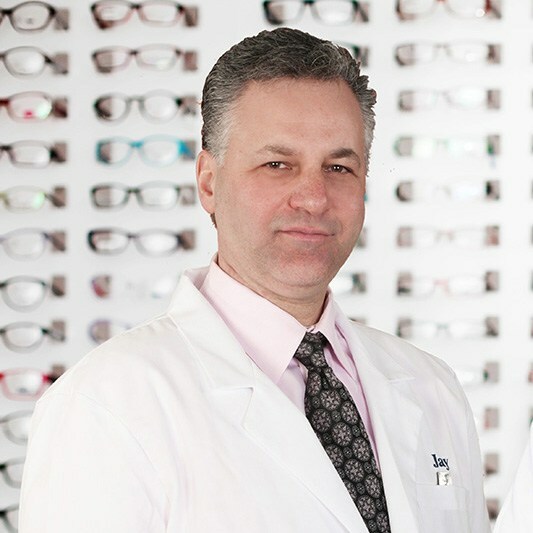 At Central Nassau Optical we have a dedicated team of doctors, opticians and frame stylists will help you select the right glasses – for your eyes and for your style. What should you expect from our services? 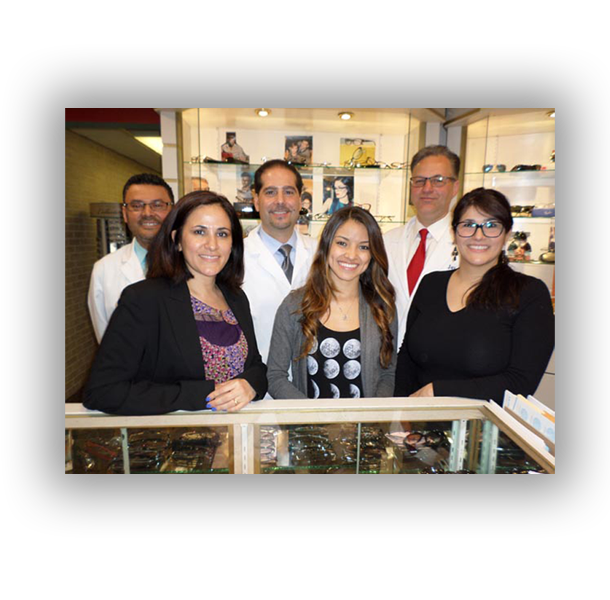 So what do we do exactly at Central Nassau Optical? Everything you need! 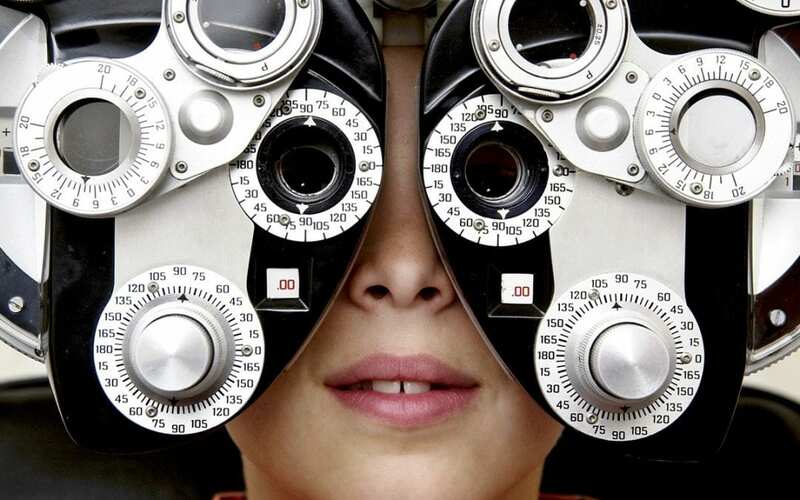 Visit us for an eye examination before you decide on your new glasses. Our team makes it a quick and pleasant experience. You don’t have to take our word – see what our customers think about their visit in our store! Customer Service and attention is excellent'. I can't say enough about the staff' and how eager they were to meet my needs. 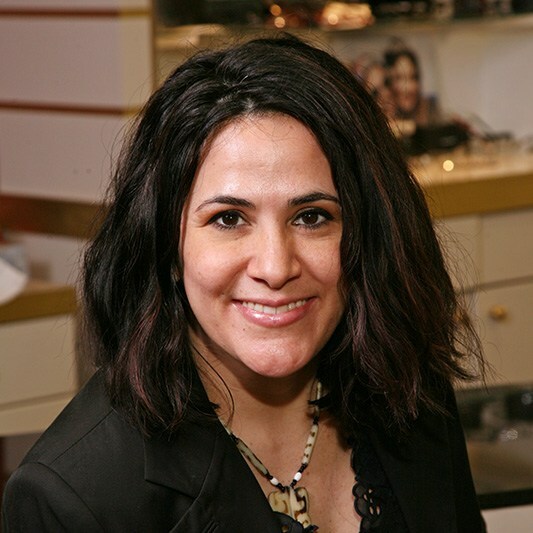 I would highly recommend Central NassauOptical to my friends and family'. I will be back with my husband. I have been coming here for many years, I moved further away and still come out of my way to come here. The reason why is because it's never a wait, I am never rushed. I never feel pressured to buy something I can't afford or don't need. I feel very taken care of like I'm part of the family. Dr. G. is caring and thorough. The ladies working there are helpful efficient and pleasant. It's a small town one on one experience in a fast paced world. I appreciate that. Thank you. The minute I walk in the door, I feel important and special. They are always concerned about my eyewear! They care and are genuine with everyone! Our family has been coming here for 25 years and has had nothing but superior service. The staff is always friendly and extraordinarily helpful and the doctors are excellent. The service at Central Nassau was exceptional. And I love my updated look. Thanks. IMPORTANT: If you are using a mobile device, scroll down after choosing the time and fill up the form. The date and time will be automatically added.